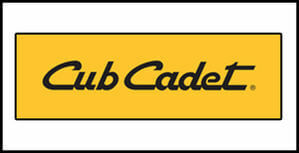 Cub Cadets zero-turn range is engineered to provide great value for money. The 48" fabricated cuttings made from heavy duty materials making it durable and reliable to use. It's the smaller deck of the two machines made in the range although that can be ideal for customers certain users that have much tighter areas to operate in. The deck is powered by a powerful 24hp Kohler engine 7000 Series V-Twin OHV Engine which is efficient and easy to operate! The electric PTO blade engagement makes disengaging and engaging the blades a breeze. 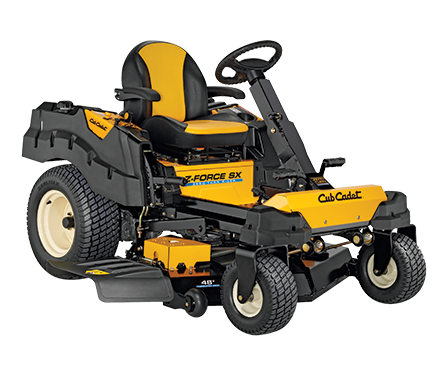 Fitted with a super comfortable seat with ergonomically designed arm rests so the operator can mow in comfort.